What Are Multi Focal Contacts? Depending on the design of the contact lens, multi focal contacts provide a range of powers in the same lens, using one of two methods. The alternating vision method means your eye focuses on one of the options in the lens depending on the task. Whereas the simultaneous vision method means your eye see through all the power options and automatically chooses the correct focus depending on the task. Multifocal contacts are available in different forms, soft, GP, and silicon hydrogel. Talk to your optometrist about the different options and which one is right for your child’s eyes. It is important to mention that there have been major advancements in contact lens design over the past years, which means that the comfort, quality of vision, and ease of use are all vastly superior to the contacts used ten years ago. The most common form of multi focal contacts uses concentric circles with different powers depending on the task. For example close work like reading, verses far focus activities like watching sports or going to the park. Are Multi Focal Contacts For Kids? The short answer is yes, multi focal contacts are highly recommended for children. Studies are showing that multi focal contacts are very effective at reducing the progression of myopia in children (commonly known as nearsighted or shortsighted). This is important because myopia is a serious concern for the long term eye health of your children's eyes. As myopia naturally progresses it puts your child at increased risk for retinal detachment (4 times more likely), eye diseases, and it is the number 6th leading cause of blindness. A serious risk to your child's eye health are eye injuries from sports and physical activities while wearing glasses. Contact lenses provide a great solution for ensuring your child is safe when playing sports. Studies show that children who wear contact lenses have a higher self esteem, and are accepted by their peers more than those that wear glasses. Because contacts are on the eye they provide better periphery vision than glasses. 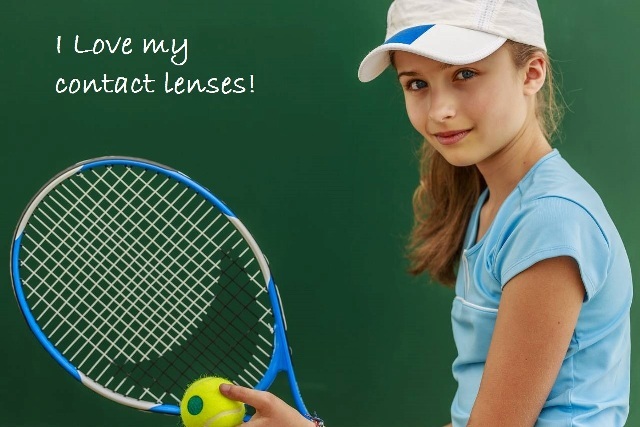 Children who wear contact lenses report improvement in their ability to play sports. 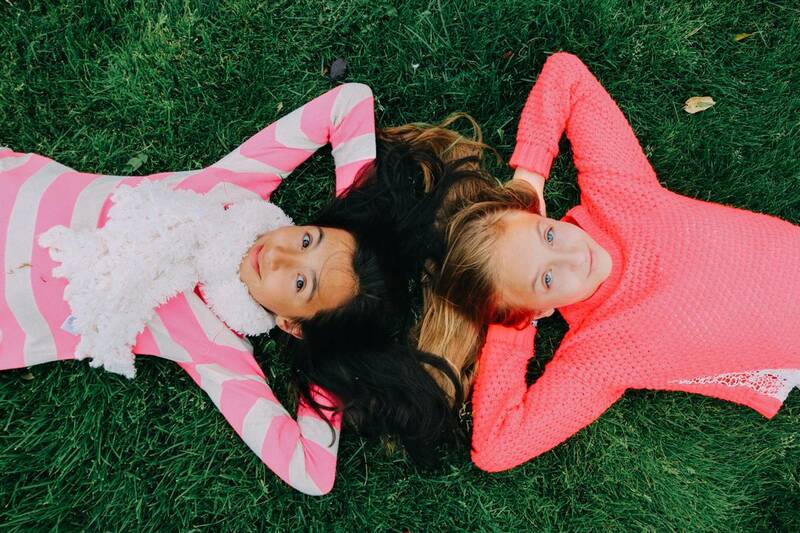 What Age Should Kids wear Contacts? As an eye doctor in Mobile for many years I would say one of my top questions that I receive from parents is "at what age should my child wear contacts?" While there is no set age I generally say around the age of 10. That is when the child is mature enough to care for their contacts. However if a child is more mature, or has myopia there is no problem starting your child on contact lenses from 8 years old. Myopia control with multi focal contacts is most effective when begun at the first signs of myopia. Ask your optometrist during the eye exam about your child and the eye doctor will help you determine what age is right for your child. Studies show that children wearing contacts aged 8-11 preferred contacts over glasses, found it easy to care for their lenses, and found it easy to put in and remove the contacts by themselves. Contacts are safe for young children, in fact for certain eye conditions even babies wear contacts. Because a lot of contact lens issues arise from bad habits, having your child begin at a young age allows you to instill proper habits. A recent study found that young kids were better at caring for their contacts then college students. Contact lenses often come with UV protection, UV light has been shown to cause long term irreversible damage to the eye.